Published by Pauline Pontois 21 May, 2018 in Trade and industry group. #gbgtechweek in Gothenburg, 21st–25th of May 2018. 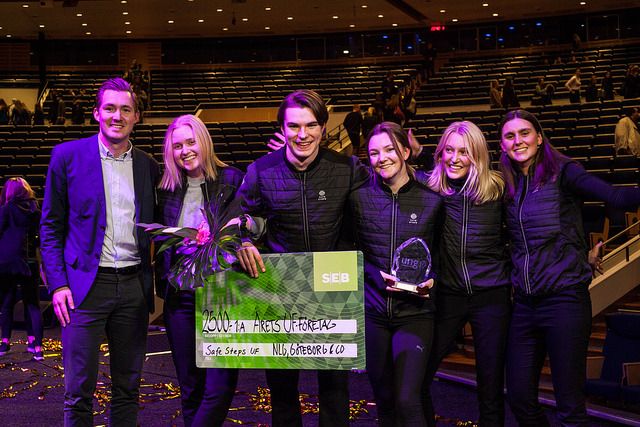 Taking place for the fourth year in a row, this is an event designed to raise awareness of Gothenburg’s tech and startup scene and showcase all the city has to offer as an exciting base for entrepreneurs. 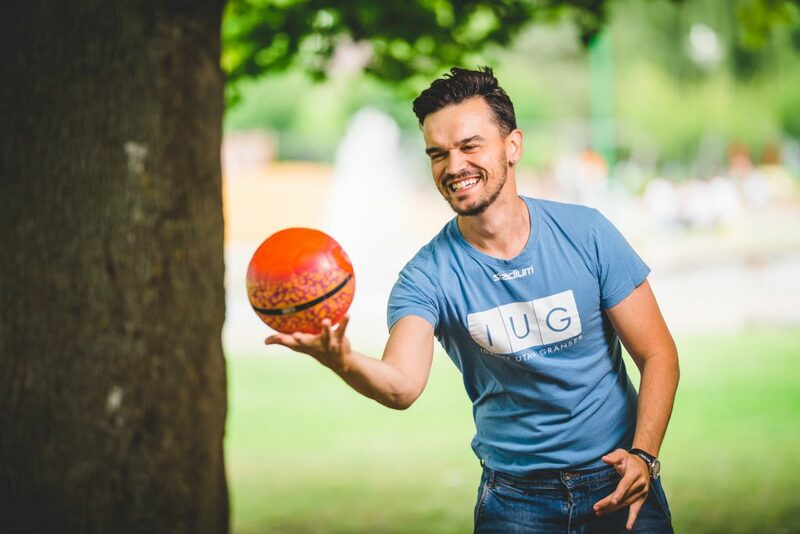 #gbgtechweek is a non-profit organisation founded to support Gothenburg’s entrepreneurs and startup companies by organising and coordinating an event week in May each year. 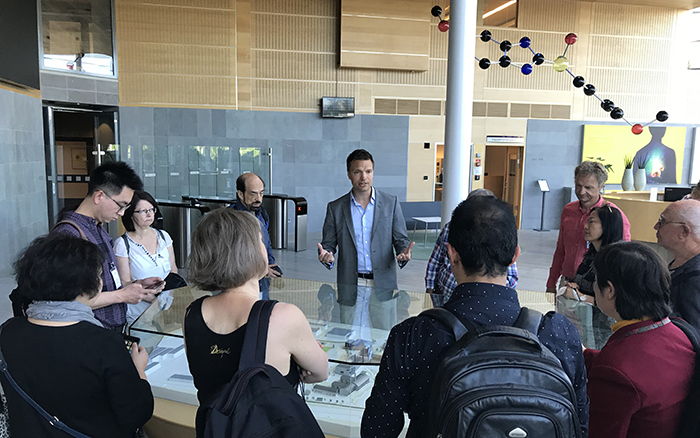 Throughout the week, inspiring lectures, workshops, hacks and launches relating to technology, startups and enterprise take place at various venues across the city. All the events are free to attend and open to everyone. See the full programme here. 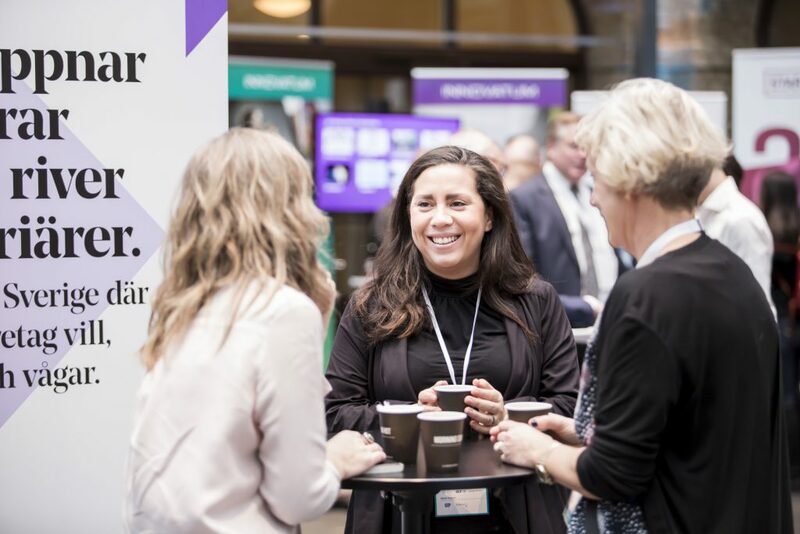 The Trade & Industry Group at Göteborg & Co is a partner of #gbgtechweek, which aims to raise the profile of Gothenburg’s tech and startup scene. Published by Pauline Pontois 14 March, 2018 in Trade and industry group. 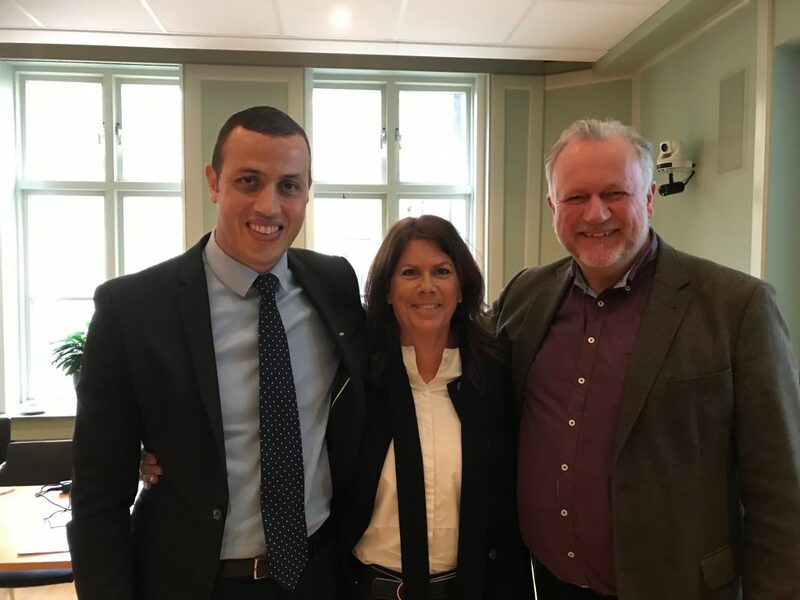 After five years as chairman of the Trade & Industry Group, Malin Engelbrecht is handing over the baton to Jibril Jallow, Regional Director at SEB, one of Sweden’s largest banks. Hello Jibril! I am Deputy Regional Director of SEB, and after moving to Gothenburg two years ago I already feel at home in the city. I’m an inquisitive person who is thirsty for insight and is constantly learning from fresh encounters and people. What are your aims in this role? First, I want to build on the unique and very special tradition of collaboration between trade & industry, academia and the city. Second, I want to build on the strength that exists in the Trade & Industry Group and combine this with the individual strengths and unique skills of our members. It is also important to further develop what we can contribute as a group, aside from monetary support. 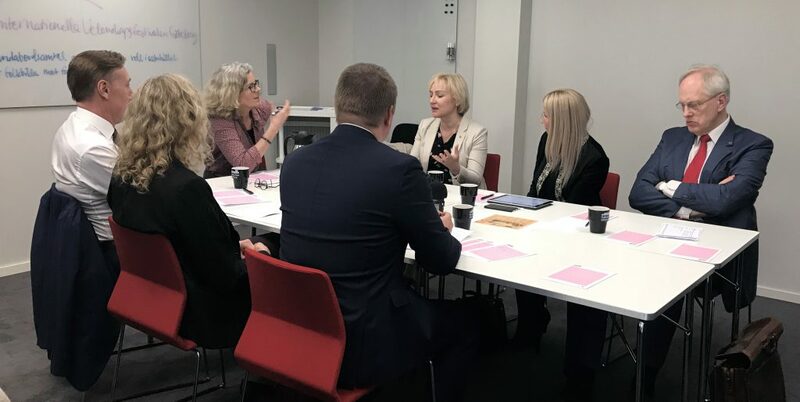 There is so much expertise within each organisation that we can use even more effectively to make an even bigger difference in the Gothenburg region together. What do you think should be the main focus of development in Gothenburg right now? The most important thing is to make the city even more attractive as a place to live, work, study, visit and develop in. 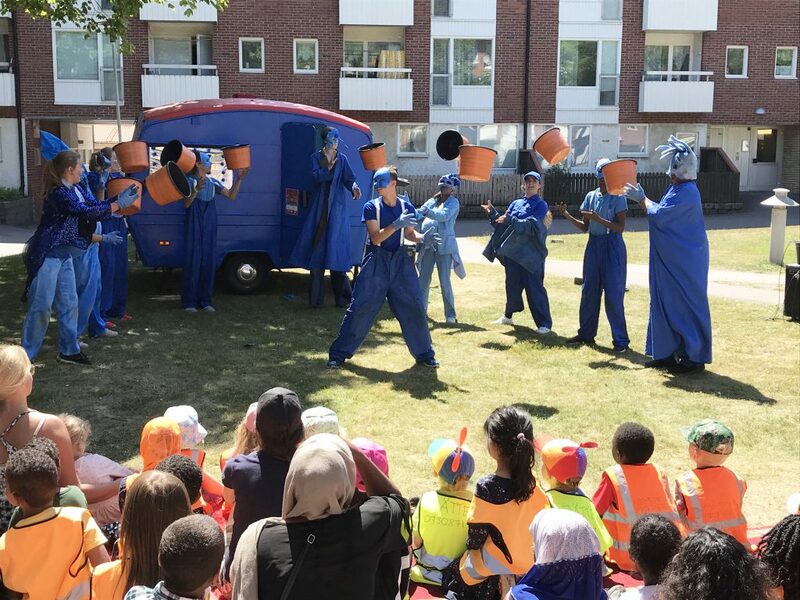 This is the absolute priority; people need to feel a sense of belonging and community as residents, in just the same way as our companies do in the Trade & Industry Group. Tagged with Trade and industry group. 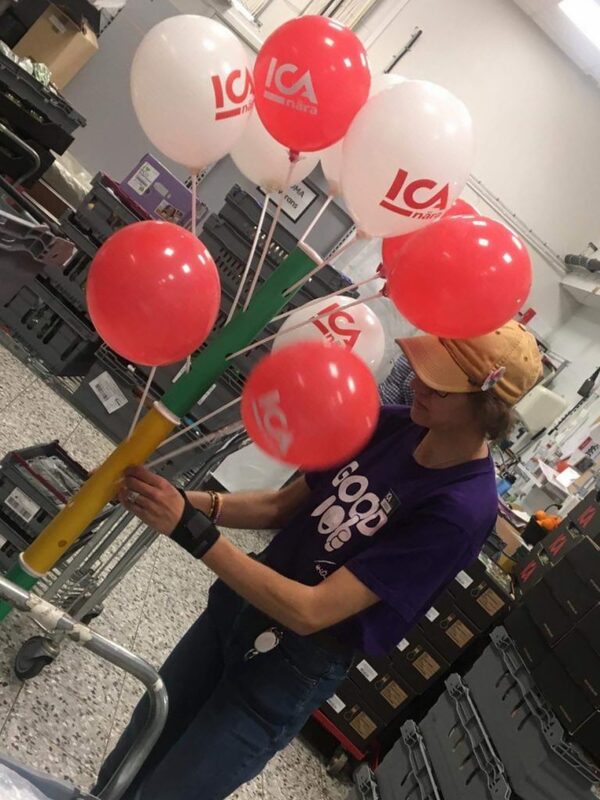 Published by Pauline Pontois 9 March, 2018 in Trade and industry group. 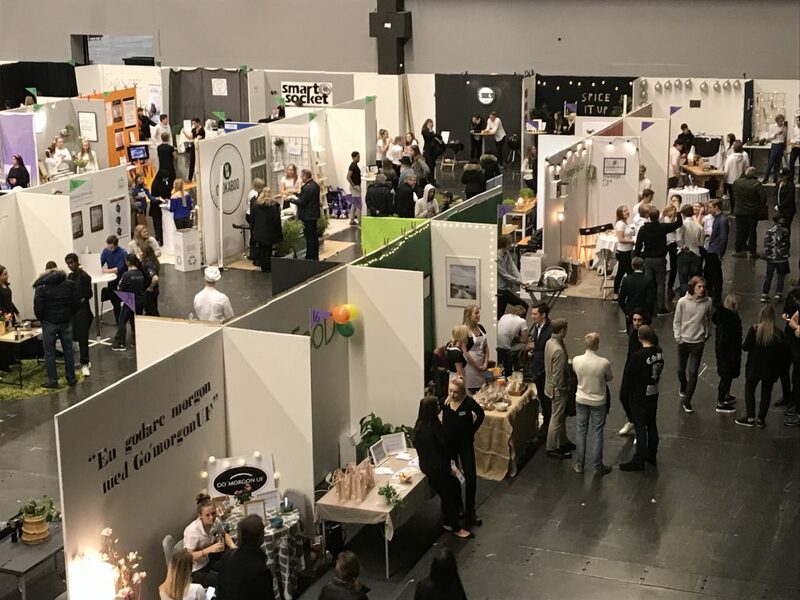 This year’s Junior Achievement fair took place at the Swedish Exhibition & Congress Centre on 5 March, where the theme was Entrepreneurship for Real. Junior Achievement gives high-school students the opportunity to set up, run and wind down companies within an academic year. 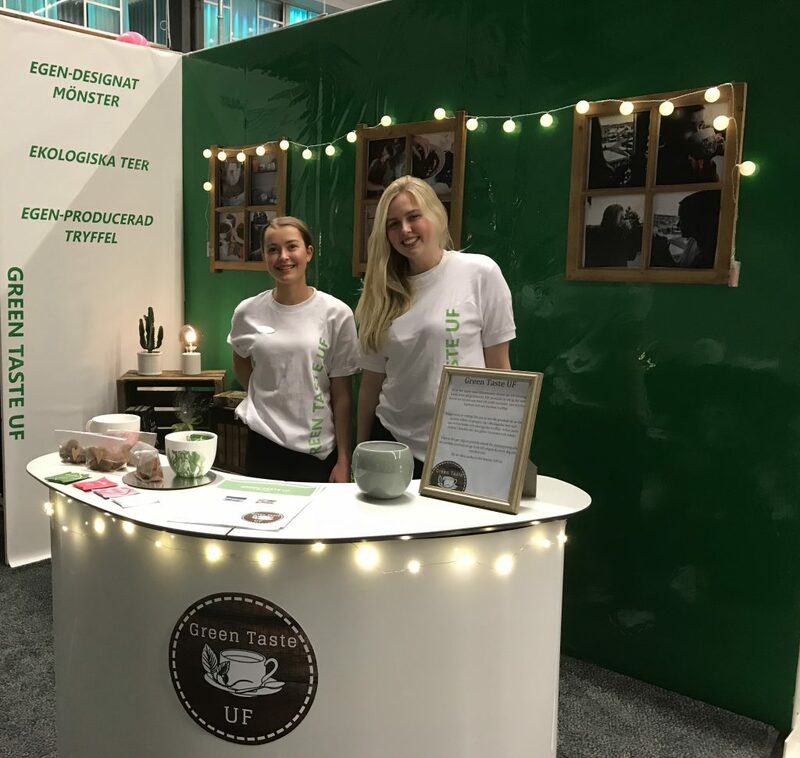 The JA fair brings together 1,200 young people from 44 schools in the Gothenburg region to exhibit, display and sell their products and services. This year’s fair was a big success, drawing a record number of exhibitors. There was non-stop activity at the Swedish Exhibition & Congress Centre on this Monday afternoon. 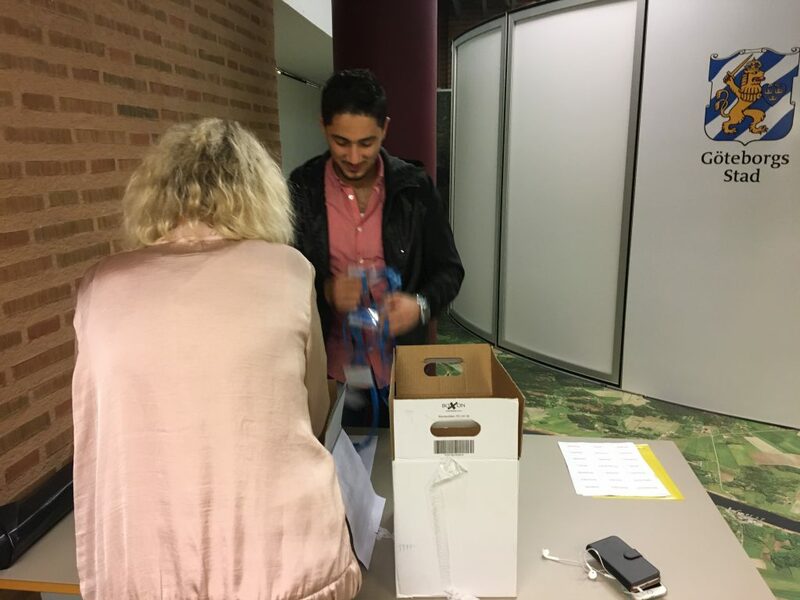 The students, who have spent the past year developing their companies, are very enthusiastic about selling their products. Some use flyers or attractive stands to grab attention, while others stand in the aisles and try to entice potential customers. Among the 323 exhibitors we meet high-school students Ella Landqvist, Karin Nilsson and Cornelia Hernheimer from Mikael Elias Gymnasium. They are behind the company Green Taste, which offers an environmentally inspired tea kit. Their kit includes a mug with a pattern they designed themselves, a selection of organic teas and home-made chocolate truffles. The fair has been a success for them, they explain with big smiles. “It’s actually a lot of fun standing here. I thought it would be quite hard work standing here for seven hours, but it’s great fun meeting new people. We’ve sold more than we expected, which is a bonus!” says Ella Landqvist, webmaster at Green Taste UF, Junior Achievement. “Lots of people want to get in touch and talk – you can discuss your product or stand, get new perspectives on them and learn how to evaluate your product. 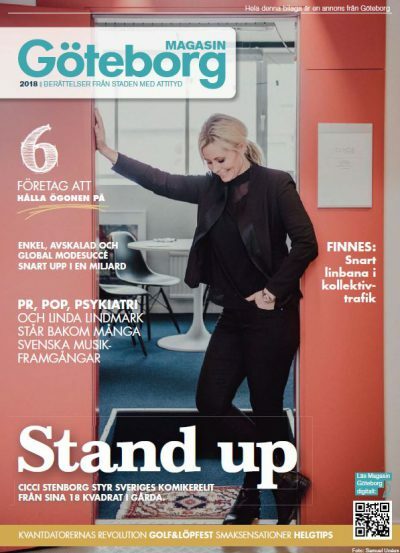 It’s very rewarding,” adds Karin Nilsson, who is CEO of the JA company. Published by Pauline Pontois 15 February, 2018 in Trade and industry group. On 7–8 February, this year’s Connect2Capital event was held at the Clarion Post Hotel, where investors and growth companies meet to match up ideas with capital. Drawing around 450 participants from 14 countries, the event continues to generate valuable meetings with companies that are seeking capital and investors. For two days each year, local, national and international entrepreneurs and investors take over the Clarion Post Hotel. The Connect2Capital event enables companies that are seeking capital to meet investors and business angels at a single venue. In addition to a stage programme with keynote speeches and pitches by companies, the entrepreneurs have an opportunity to pre-book individual meetings with investors to sell their ideas as effectively as possible. “It’s important for the participants to prepare in order to make good deals. Companies that are seeking capital need to practise their pitches and business angels need to do their research. 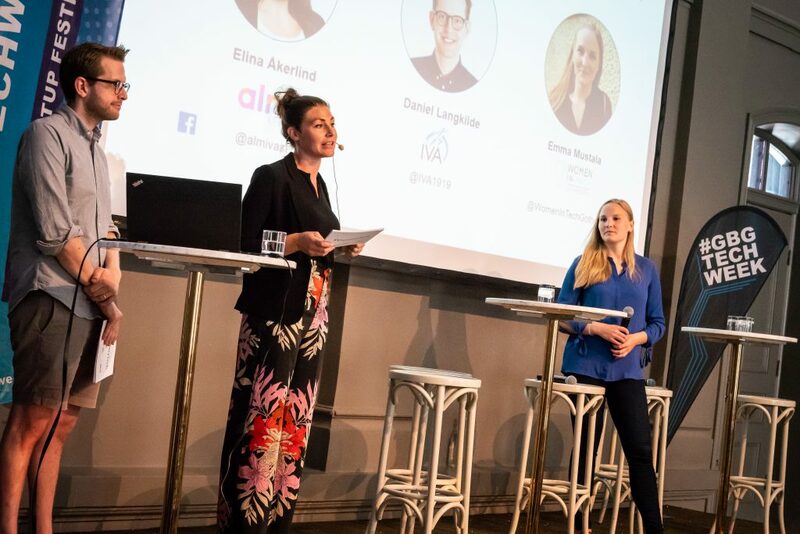 One development opportunity could be to arrange a number of smaller meetings during the year as practise sessions,” says Stina Jernhed, Business Developer at Connect Väst and Project Manager for Connect2Capital. The Trade & Industry Group has been co-arranger of Connec2Capital since 2014.